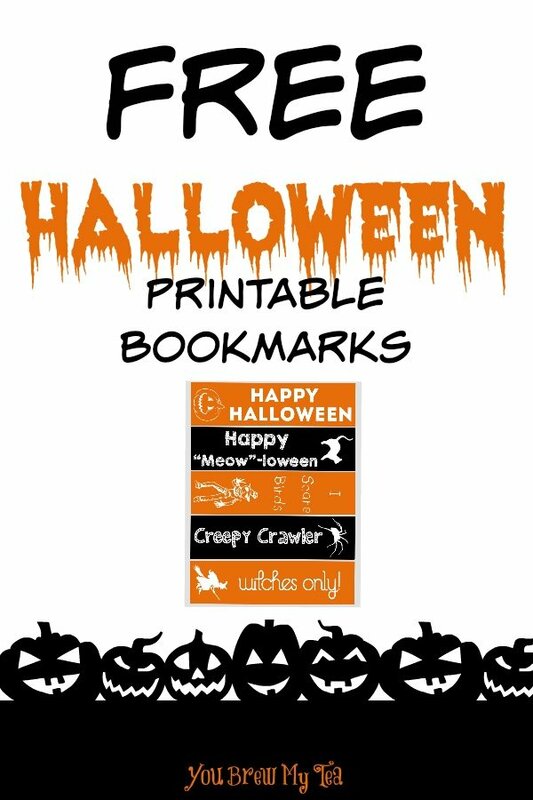 We love giving you something fun to create, and these Free Halloween Printable Bookmarks are perfect for that! Print these out on card stock, cut apart and laminate to create fun and great treats for your kids class party, your own Halloween party, or to slip into goodie bags you give to the neighborhood kids! This is a great last minute treat that will be perfect for your kids and party go-ers! 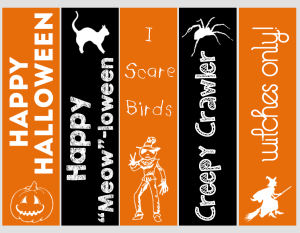 Click the image below to print this great Free Halloween Bookmark Set! This is a great fun project to do with your kids this week before Halloween! Have them cut them apart, help you laminate them and even hole punch the top to add some colorful yarn too! These are great to give out to classmates, kids who stop by trick or treating and even your teachers at school!